Australia is leading the advance of ethical practice in Australia’s healthcare system with the launch of the Australian Consensus Framework for Ethical Collaboration in the Australian Healthcare Sector (Australian Consensus Framework). MTAA was one of five organisations that led the development of the Australian Consensus Framework, which aims to increase ethical behaviour characterised by values and principles such as honesty, integrity, transparency, accountability and oversight. It has been developed with input and collaboration from 50 healthcare entities who are now signatories to the Australian Consensus Framework, including professional health bodies, industry organisations, hospital and health services associations, universities, regulators, patient and advocacy groups and other related organisations. 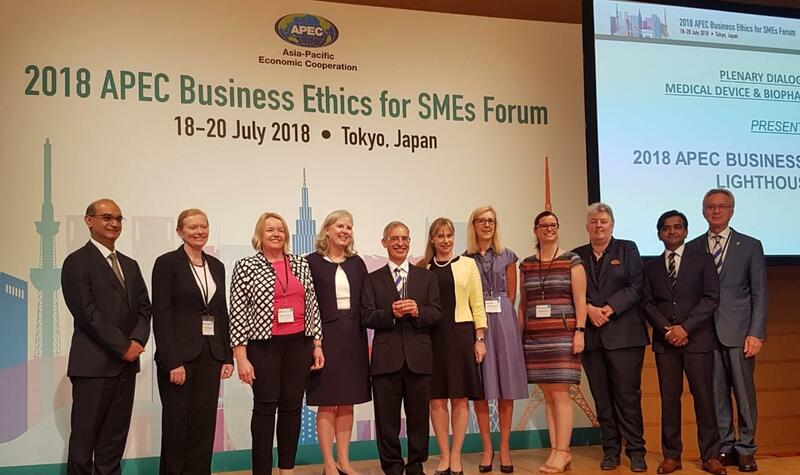 At today’s 2018 APEC Business Ethics Forum in Tokyo, Australia won the prestigious Lighthouse award for its work on the Australian Consensus Framework and generally the work to promote ethical behavior. The Australian Consensus Framework does not replace existing Codes of Practice, with the values and principles constituting the Australian Consensus Framework aligning with the more comprehensive Medical Technology Industry Code of Practice that is administered by MTAA. This industry-specific Code of Practice is mandatory for members of MTAA and incorporates detailed, best-practice requirements to promote high standards of ethical behaviour. The MTAA Code includes specific and detailed requirements for ethical behaviour in relation to advertising and promotion of products; interaction with healthcare professionals; mandatory training on the Code for company representatives who interact with healthcare providers; and interactions with consumers. “As the fifth largest contributor to national growth and in employing over 1.5 million Australians, it is important that the healthcare sector exhibits and practises high levels of trust to the standards expected by the community. Open collaboration, dialogue and communication across all players in the health care sector is key. The Australian Consensus Framework for ethical collaboration provides a platform for this engagement. 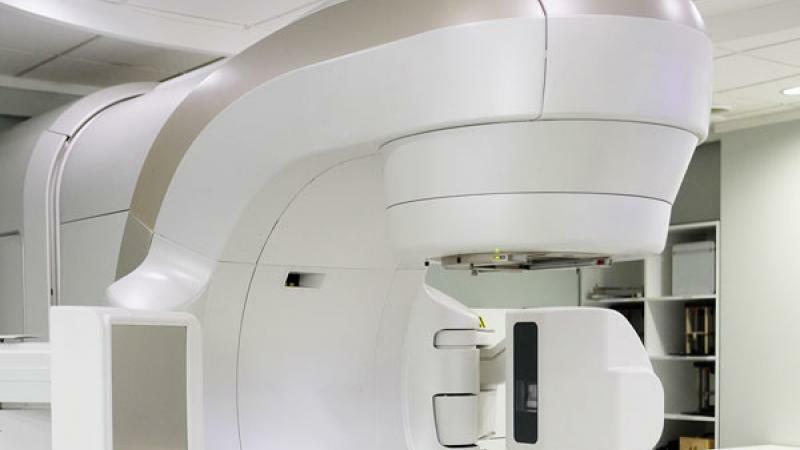 “A key reform for the medical technology industry would be the implementation of a harmonised industry Code of Practice which all device manufacturers and suppliers are required to adhere to by law or regulation. 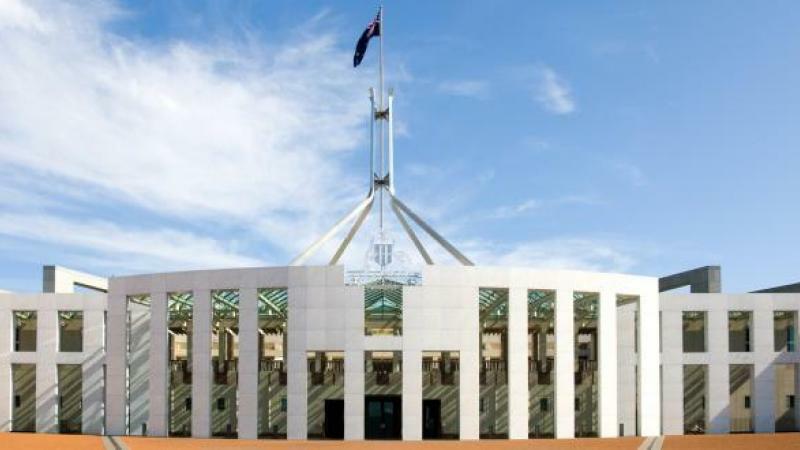 The MTAA Code would be an appropriate basis for such a harmonised code,” said Ian Burgess, CEO of MTAA and a member of the Australian Consensus Framework Leadership Team. Australian Federal Minister for Health, The Hon. Greg Hunt MP, praised the Australian health sector for developing the voluntary initiative. “The new Australian Consensus Framework has come about from the hard work of a dedicated group of people in the health care industry who want to do things better. That work has been led by the Australian Orthopaedic Association, with representatives from the Medical Technology Association of Australia, Medicines Australia, Royal Australasian College of Surgeons and the Australian Healthcare & Hospitals Association, said Minister for Health, Greg Hunt MP. The launch of the Framework took place in Tokyo today (Friday 20 July) with addresses by the Federal Minister for Health the Hon. 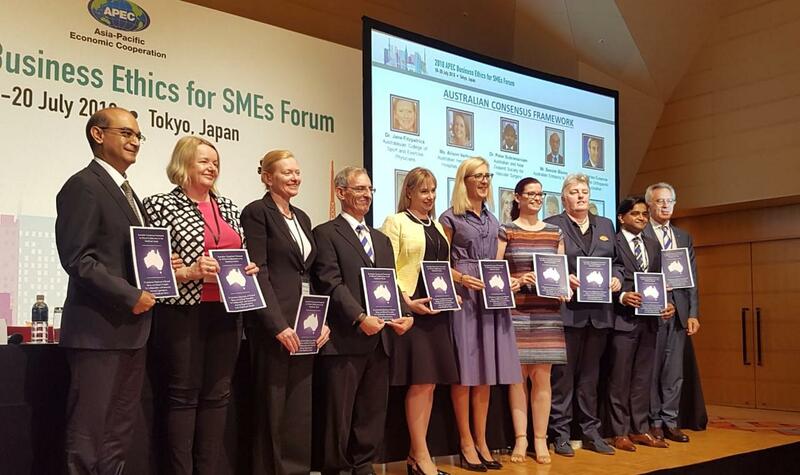 Greg Hunt MP and Australia’s Ambassador to Japan Richard Court as part of the 2018 APEC Business Ethics for SMEs Forum.